Business cards designed in a connected row of five. 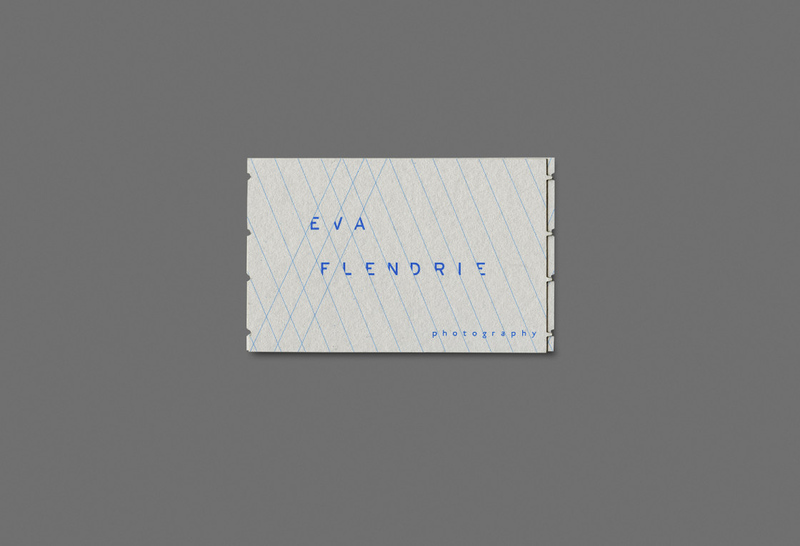 Designed for Dutch photographer Eva Flendrie. Her photographs portray the social cohesions of individuals and groups.